Forget those bulky backpacks we carried around in 2016 and downsize to necessities only. 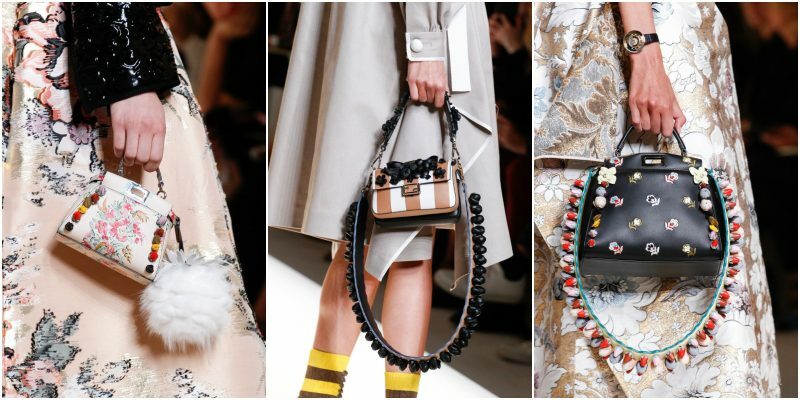 Tiny purses are the new large backpacks – hop on board! The smaller the better. And let’s face it: we carry around so much unnecessary stuff all the time! Give yourself a little break this year.